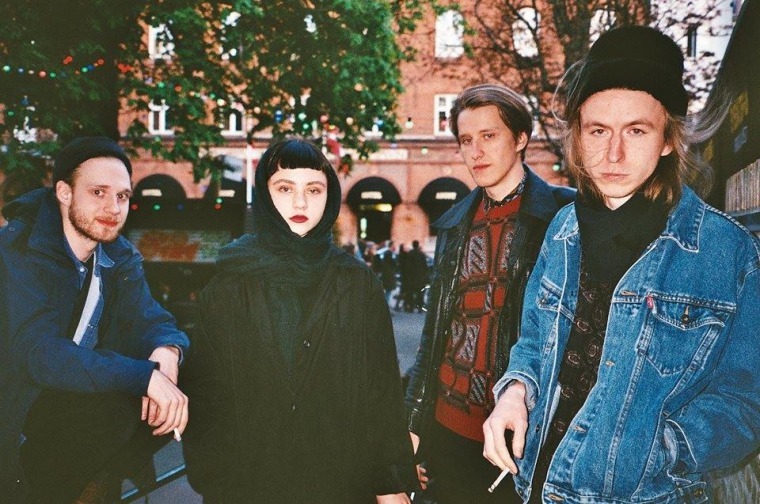 Estonian band Holy Motors are releasing an 7-inch of gooey, mesmerizing shoegaze tracks called Sleeprydyr on February 24 via Wharf Cat Records. "Descending," premiering today, sounds like a title track in a film noir Spaghetti Western, if that were ever to exist. It's all dusky and mysterious, and, the band told The FADER over email, was "inspired by Chris Isaak and Spanish Blues. 'Descending' is a sunset anthem for lonely navigators." I'm psyched for more from these Eastern Europeans. Listen below.